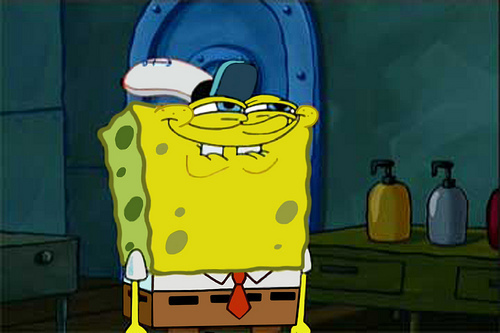 "You like Krabby Patties don't আপনি Squidward!". I প্রণয় this part!. Wallpaper and background images in the স্পঞ্জবব চৌকোপ্যান্টেলুন l’éponge club tagged: spongebob squarepants.